Supplying Carpets, Vinyl Flooring, Laminate Flooring, Karndean, Wood Flooring & Commercial Flooring to the Wellingborough, Rushden & Thrapston area and all of Northamptonshire. 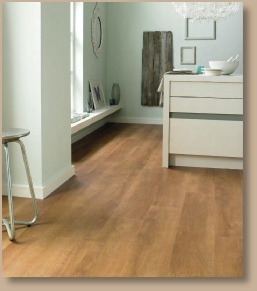 Luxury vinyls such as Karndean flooring are an extremely fast-growing part of the flooring market. 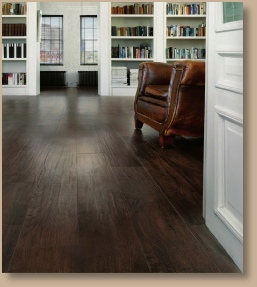 The product is made in strip/plank or tile and looks just like real wood/stone or ceramics. Most of the designs can be inlaid with a border or feature strip to give the installation a special and expensive looking finish. 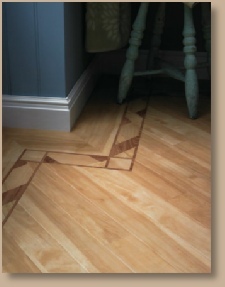 We supply and install Karndean, Camaro, Cavalio, Colonia, Kudos, Expona, Bevel Line and more. 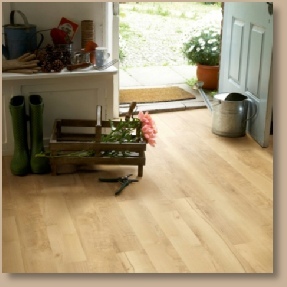 Copyright © 2013 Carpet Gallery of Raunds, Northants - Vinyl Flooring, Laminate Flooring, Karndean, Wood Flooring & Commercial Flooring for the Wellingborough, Rushden & Thrapston area and all of Northamptonshire.